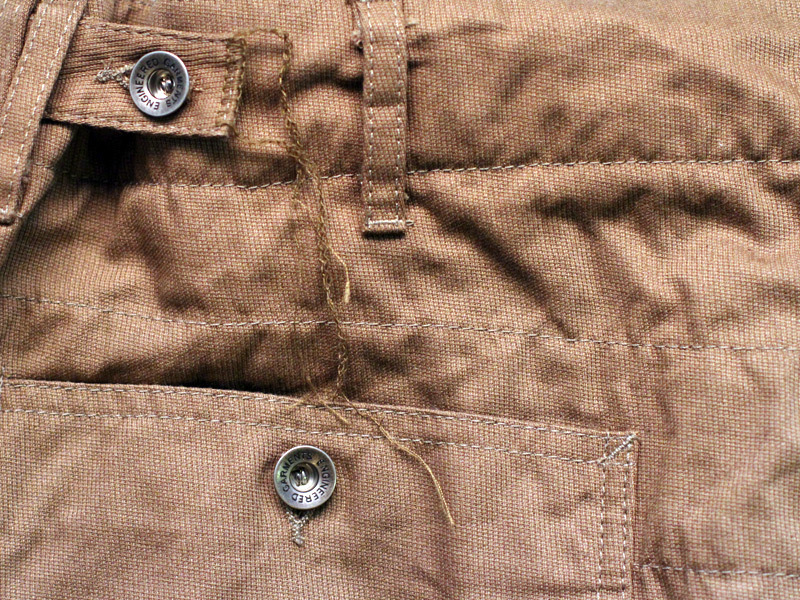 Top: Engineered Garments Desert pants with an updated pocket design. Below: Engineered Garments USN pants, which are great alternative to the Workaday fatigue pants if you find them too loose fitting. 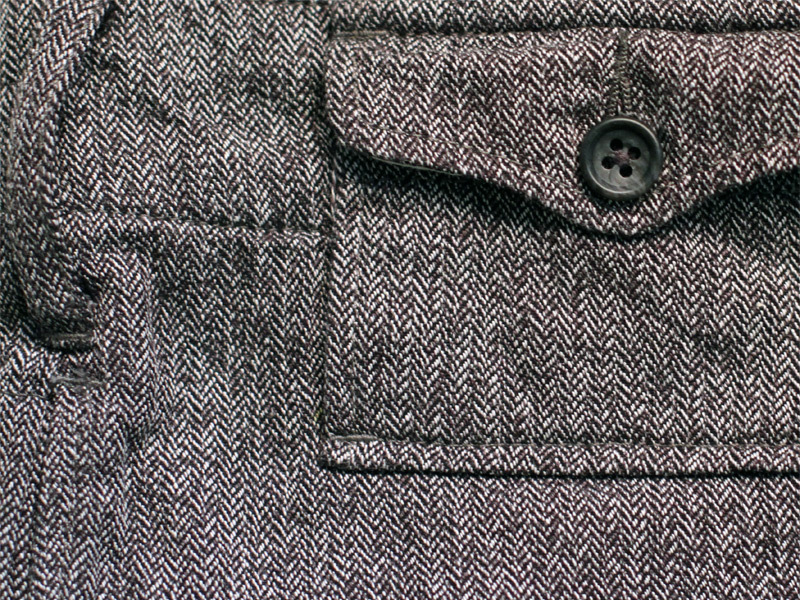 Other good options this season include the half lined Cambridge trousers and the milsurplus styled ground crew pants.